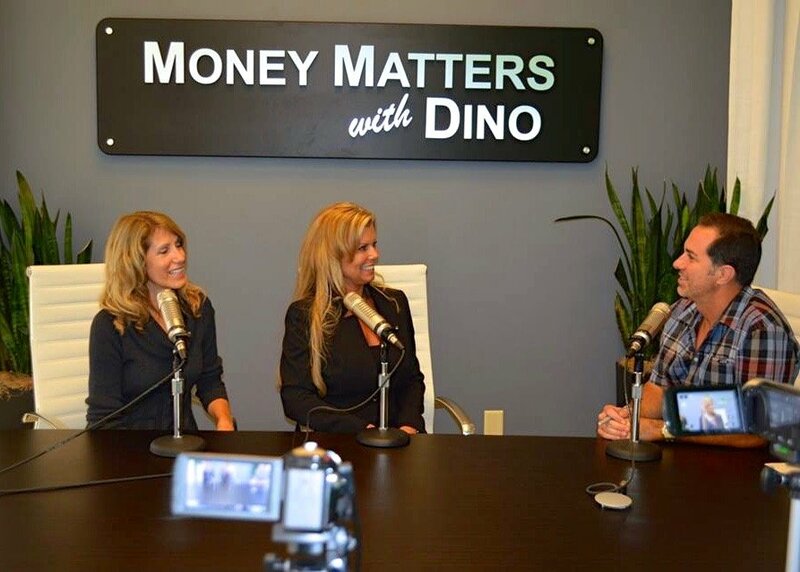 Does Divorce Mediation Fit Your Family? 6 Reasons to Choose Mediation? Have a Shared Vision of Success in Marriage! Is your marriage just not working out but you feel overwhelmed by the thought of divorce? Do you live in or near Orange County? Mediation just may be the answer you are looking for. Mediation is an alternative to traditional litigation. A mediator is a trained neutral third party who acknowledges your emotional and practical concerns while helping to negotiate an agreement between you and your spouse or another party. Orange County divorce mediators work with both parties to resolve key issues, including visitation, child support, custody, alimony, and property division, creditor disputes, etc. In a mediation session, either party may consult an outside attorney, counselor, or financial planner of their choice at any time throughout the process. Either the mediator or the parties may ask for a caucus at any time during the mediation. A caucus is an informal confidential meeting between the mediator and an individual party. Anything disclosed in caucus will be kept in confidence unless otherwise permitted by the disclosing party. Any time a caucus is held with one party, typically a caucus will be held with each individual party to ensure equality and impartiality. At the end of this process, the mediator creates a settlement agreement for your dispute, which is then filed with the courts and becomes a binding Judgment. Parties will be provided with copies of any and all agreements reached . . . 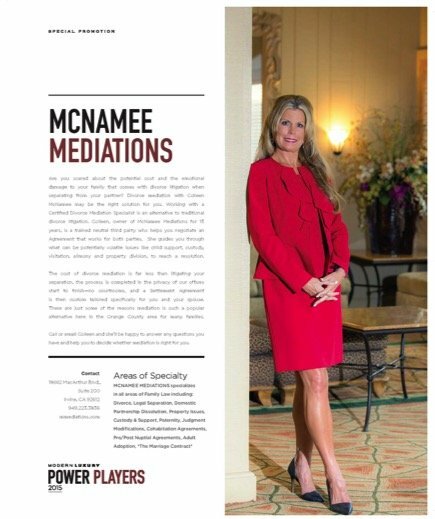 Contact MCNAMEE MEDIATIONS Orange County to answer any questions or concerns you might have. 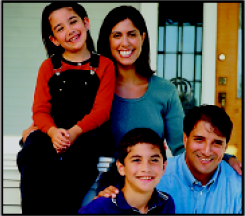 We will help to alleviate those fears and begin the process in a manner that is customized to your individual needs. Our commitment to you is when you call you will speak directly with a mediator, not a secretary, paralegal, etc. and all messages and e-mails will be returned within a 24hr period!